Vintage/retro being all the rage, it’s handy to have fonts that hail from a time period long past. 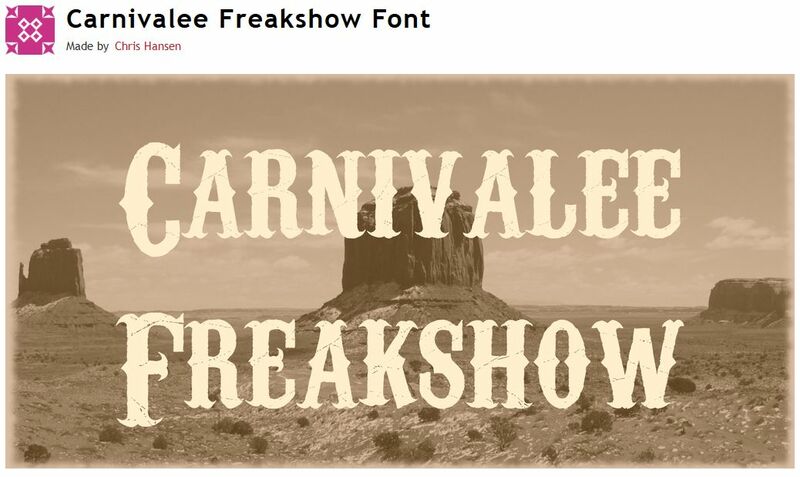 Carnivale Freakshow is a big, bold font with a real stage presence, suitable to use with old graphics of the vintage variety. Best of all, it’s free for commercial use. See example below. Download to your designer’s toolbox today and have fun! 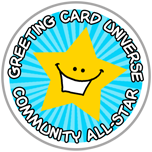 ← Dash of Inspiration: Get Your Cards Found!